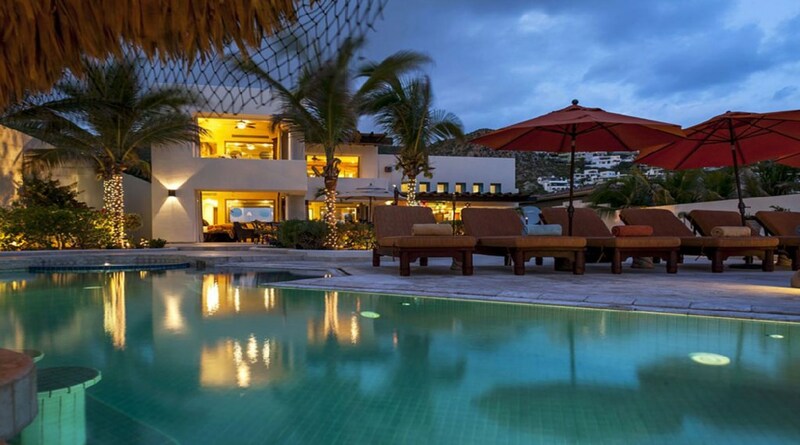 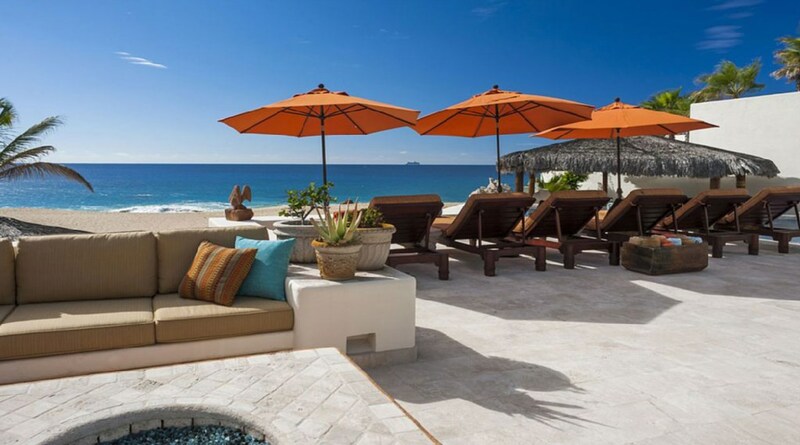 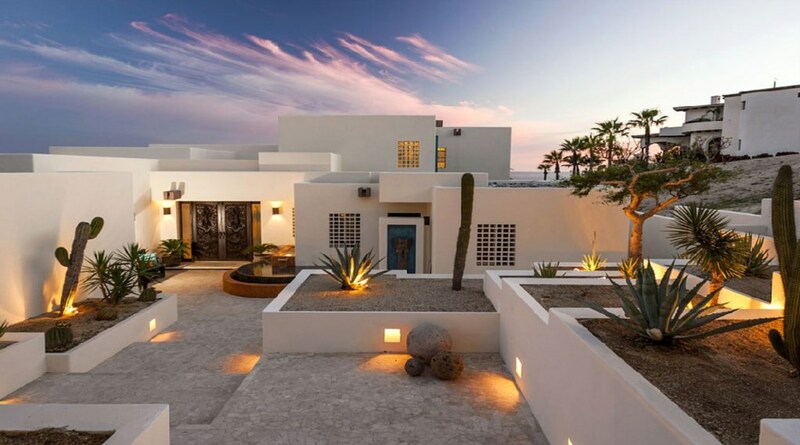 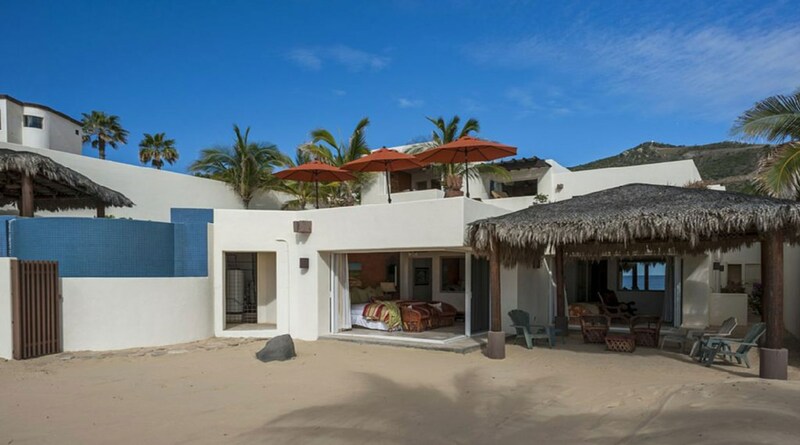 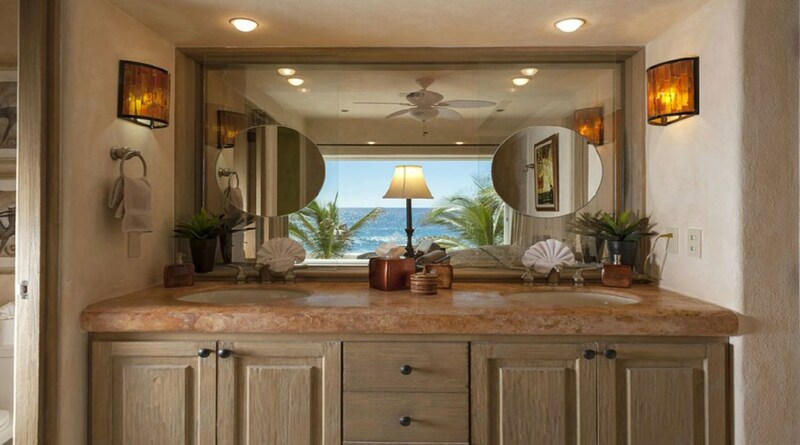 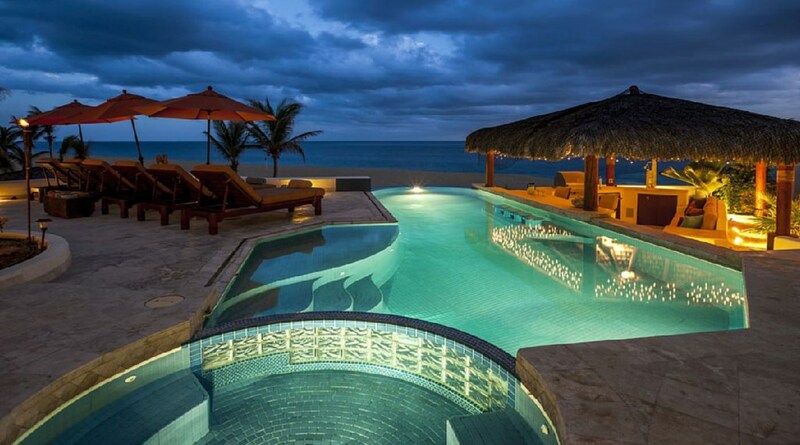 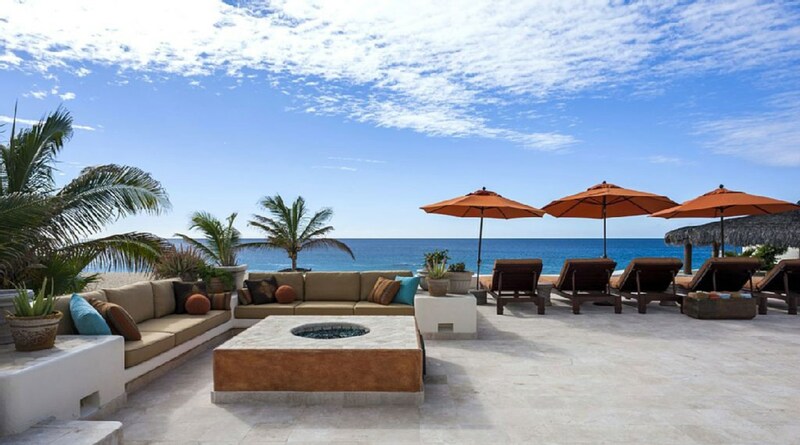 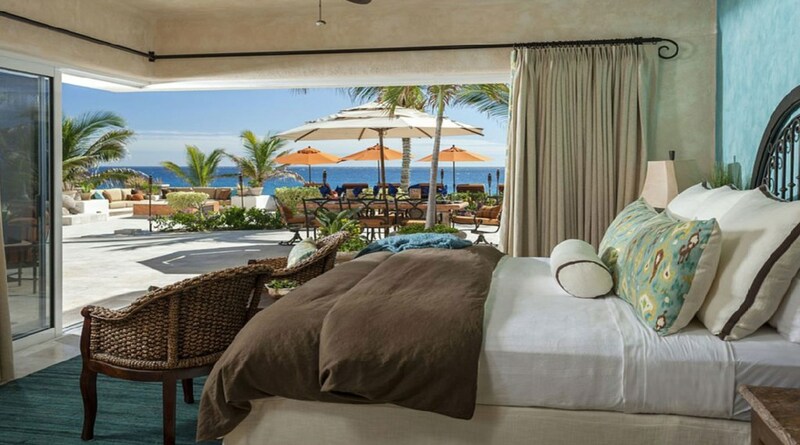 Casa Alcini is a Luxury Beachfront Villa that opens directly onto the sand. 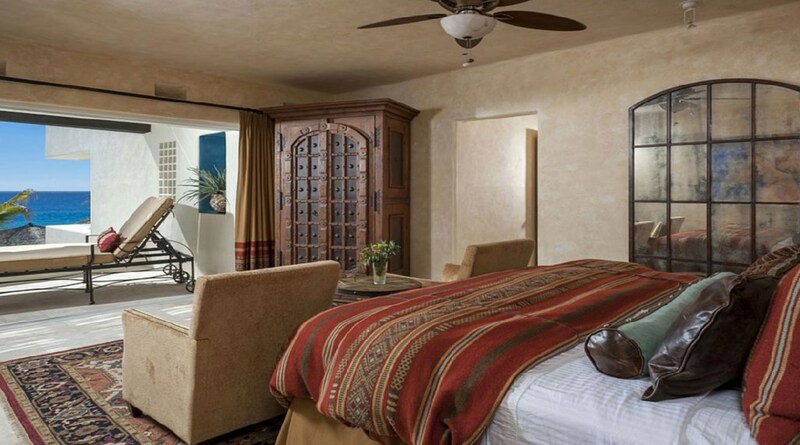 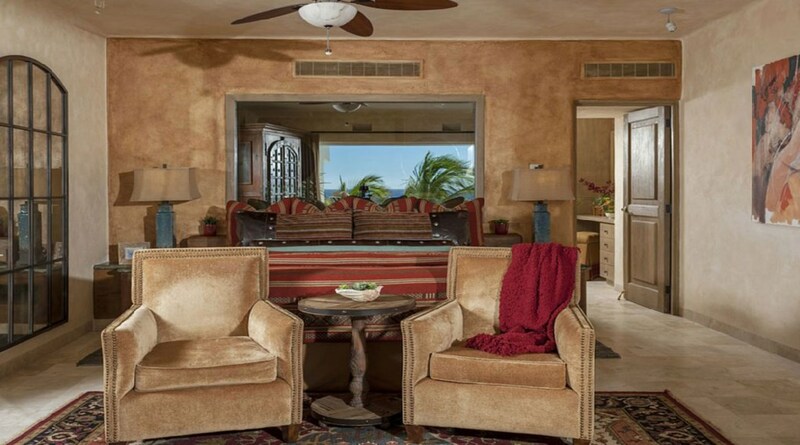 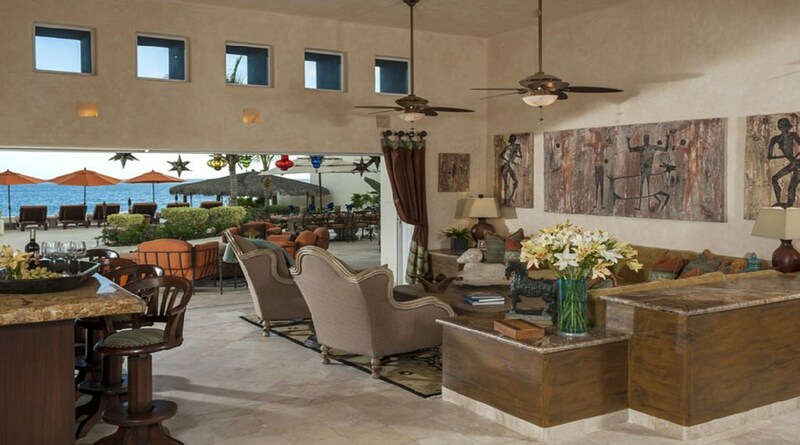 You and your family will enjoy easy access to the Pedregal Beach. 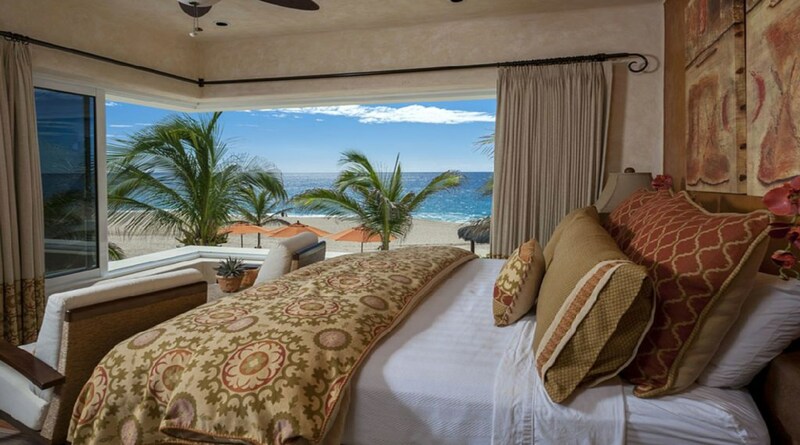 Wake up in the morning, step our of your bedroom door and onto the sand, listening to the crashing waves of the Pacific Ocean. 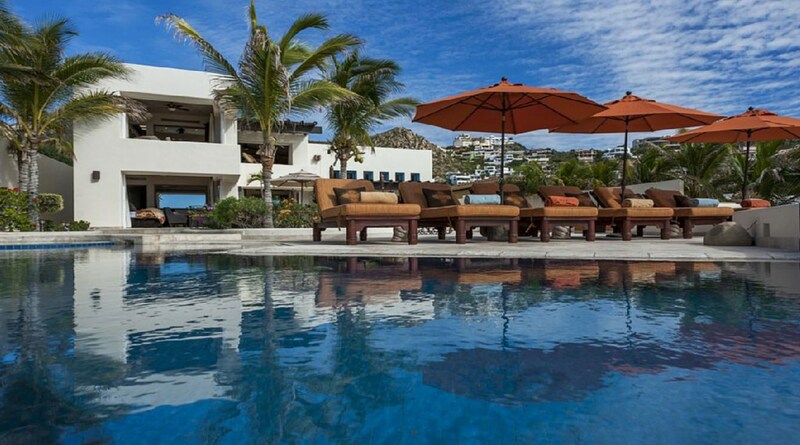 Villa is complete with a beautiful infinity pool, outdoor built-in fire pit and covered terrace with lounge area and BBQ. 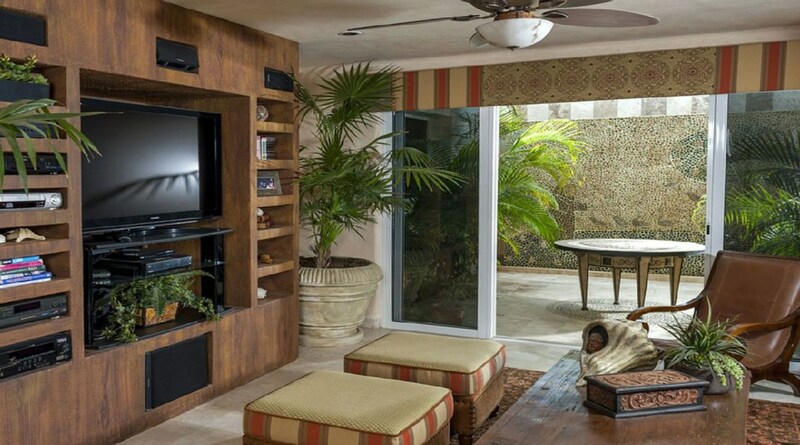 Indoor entertaining can be found with a complete media center, with built-in terra cotta style couches. 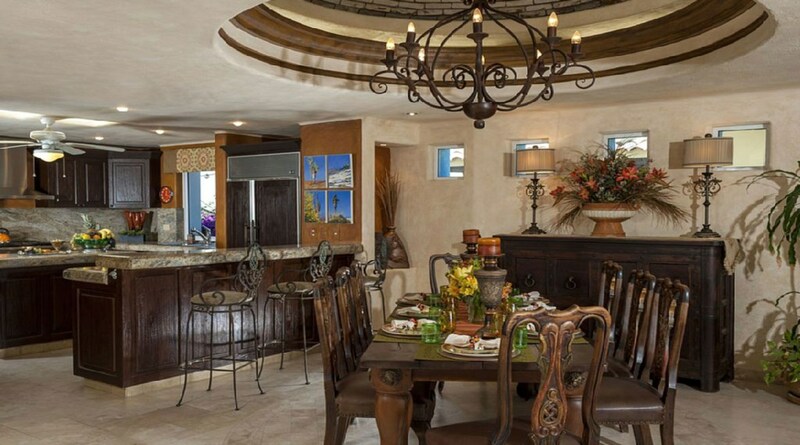 The gourmet kitchen dining room and bar are outfitted with top of the line, high quality furnishings suited for premium tastes. 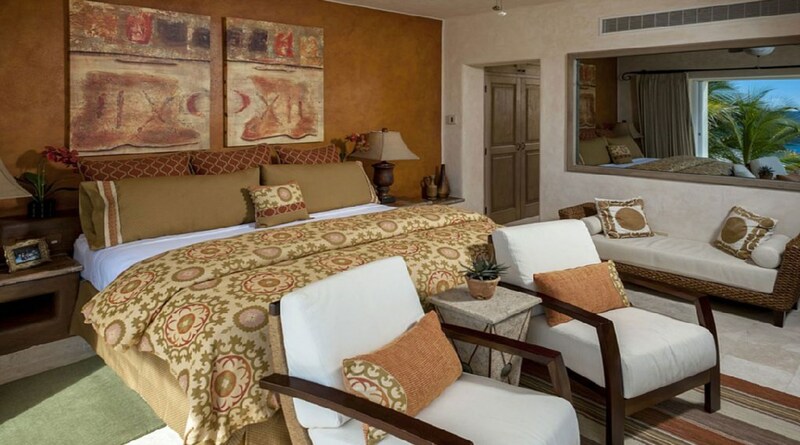 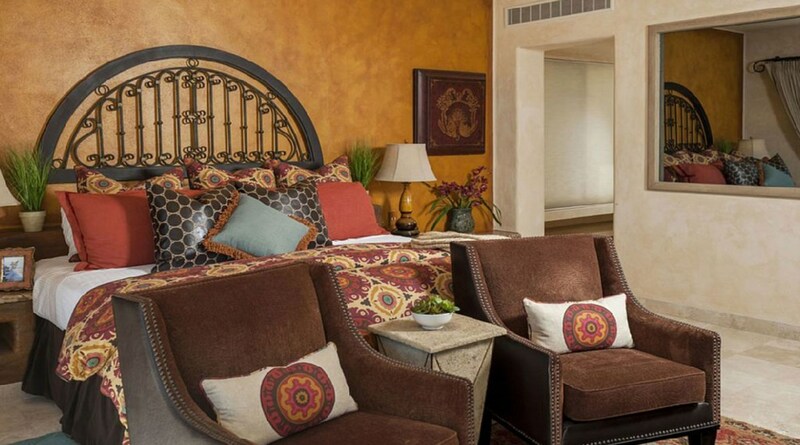 Bed and bathrooms are consistent and tasteful in decor, utilizing natural tones and materials.